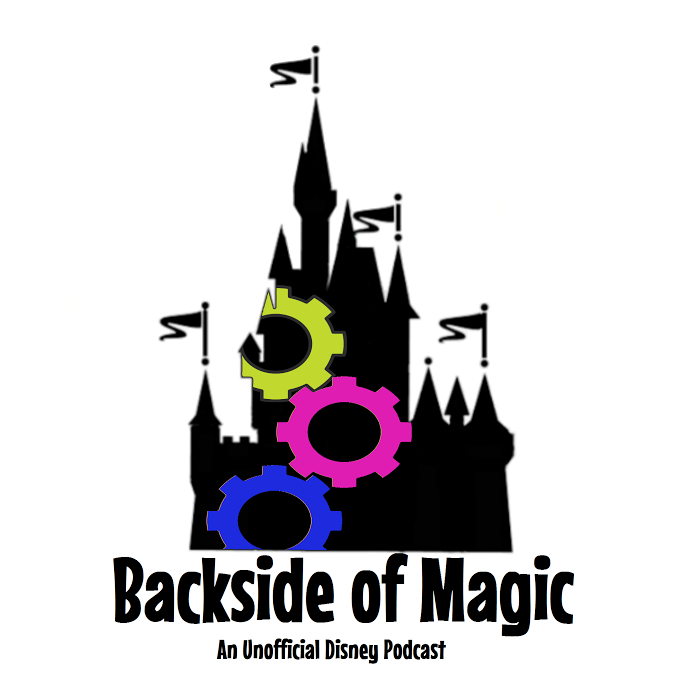 "Free" dining, string-attaching benefactors, and Jeremy discusses the planning and execution successes and failures of his recent one-day solo trip to Walt Disney World. Thanks for listening! More dessert partying, Civics For Dummies By Dummies, and an examination of how Disney Vacation Club ownership can work well from a value perspective. Thanks for listening! DVC changes, bovine challenges, and digging deeper into maximizing discounts on Disney gift cards by taking advantage of resellers and click-through sites. Thanks for listening! With resellers and click-thrus, be aware of the all fine print. Their percentages back and lifetime caps can change at any time! It is best practice to not keep resold gift cards for too long, especially not past the guarantee offered by the selling site (previous owners are likely to still have the card info). Get them when you are ready to use them. Rivers of Light again, psychic readings, and Topic Stew (ingredients: discounted rooms, discounted dining, and lots of fastpasses). Thanks for listening!